US-bred, Barcelona-based Eric Estornel alias Maceo Plex is on fire as his sets at DC10 and Enter at Space clearly demonstrate. 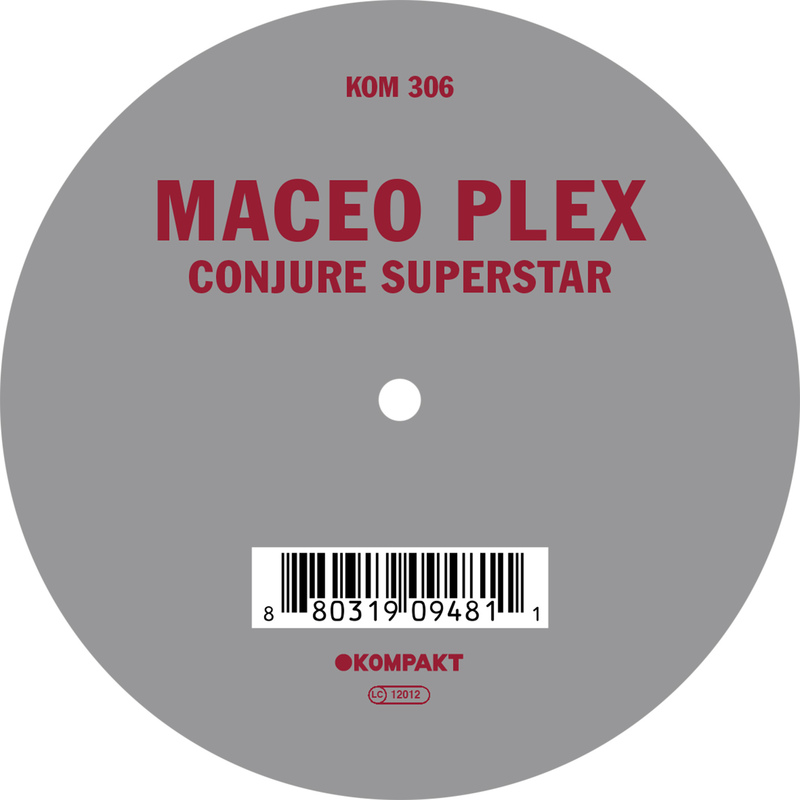 “Conjure Superstar” caught already the dancers’ mind since last year, when in vogue producer Plex smashed it out on every occasion like the Boiler Room x Warehouse Project Party. Like most of the Plex-esque compositions, the track comes with a heavy bass line and powerful sound minutiae dictating every dance floor. 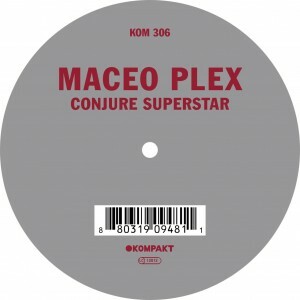 Synth fanfares and catchy vocals ensure that most of the clubbers will remember two things of an excessive party this summer: muffled drums and Conjure Superstars’ chorus. Kompakt Records releases a 700 copies limited, single-sided, red 10inch vinyl on 28 July 2014.